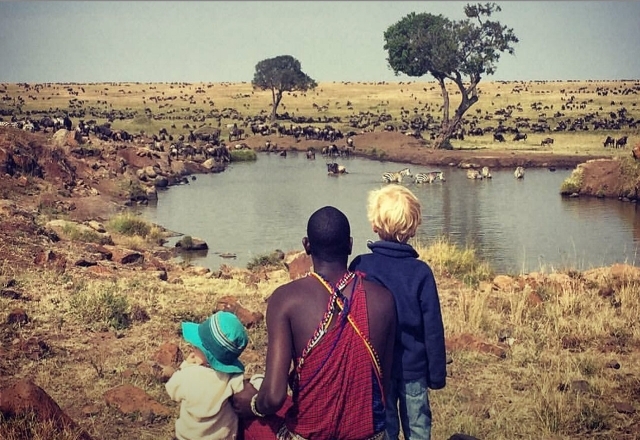 Being very family friendly we understand how costs can mount up for families on safari. We have therefore tailored our rates to offer 25% off the adult rates to teenagers (12-17 yrs) and 50% off the adult rates to children (02-11 yrs). We also allow a 3rd child (sharing a triple) to come for free at Offbeat Mara, Sosian Lodge, Deloraine and Ekorian's Mugie Camp*. We hope this makes a difference! Congratulations! 50% discount on accommodation all year round for the bride at Offbeat Mara, Sosian Lodge. *Newly weds must travel with their marriage certificate within 9 months of getting married. During Mid and Low seasons at Offbeat Mara, Regular season at Ekorian's Mugie Camp and all seasons at Sosian Lodge for 2018; we offer 1 free night* on an 4 night safari. We know how traveling alone can become very expensive when single room supplements add up. For that reason we waiver all single room supplements for one single guest per group, during all seasons at all properties. Book early! We are offering 10% off the accommodation on all bookings that confirm with a deposit at least 9 months in advance of travel. This offer applies to all properties.